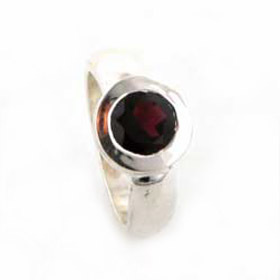 Large sterling silver garnet cuff. 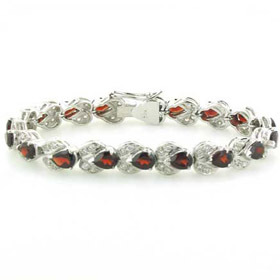 This is a stunning statement silver cuff. 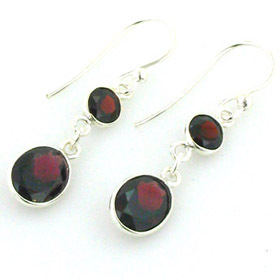 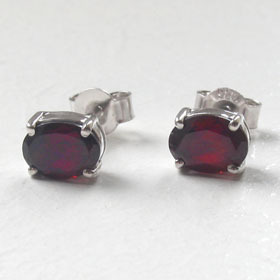 The sterling silver is lightly hammered to give it texture and shine and is offset by the glowing red garnets. 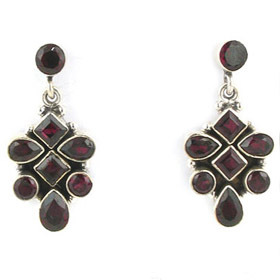 See below for a choice of coordinating pieces of garnet jewellery. 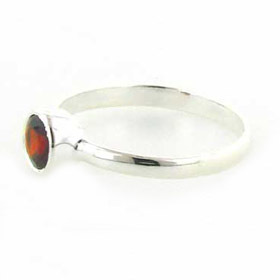 This wide silver cuff is a study of beautiful curves.